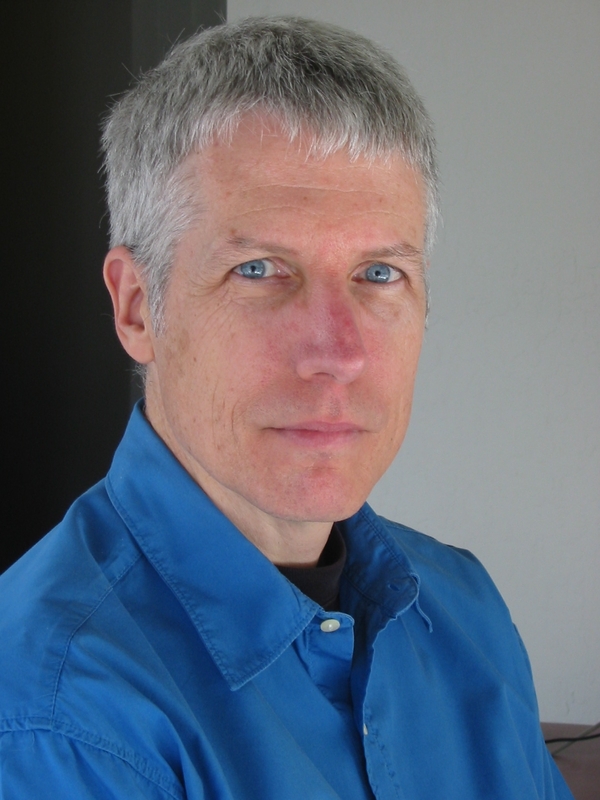 Jack Walsh is an independent filmmaker and a former public television producer. Currently, he is Co-Director of the National Alliance for Media Arts and Culture (NAMAC), a service organization whose mission is to foster and fortify the culture and business of independent media arts. Visit www.namac.org.